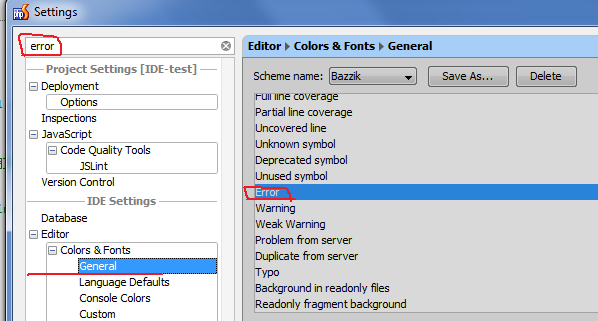 But problem is that if file in editor is big, sometimes that is difficult to find place of error . I would like some action "Jump to error place" and maybe to mark error place with more visible marks. Can I do this now ? Click on Error marker on scroll bar ? As for the rest, thank yuo, it is very helpfull!